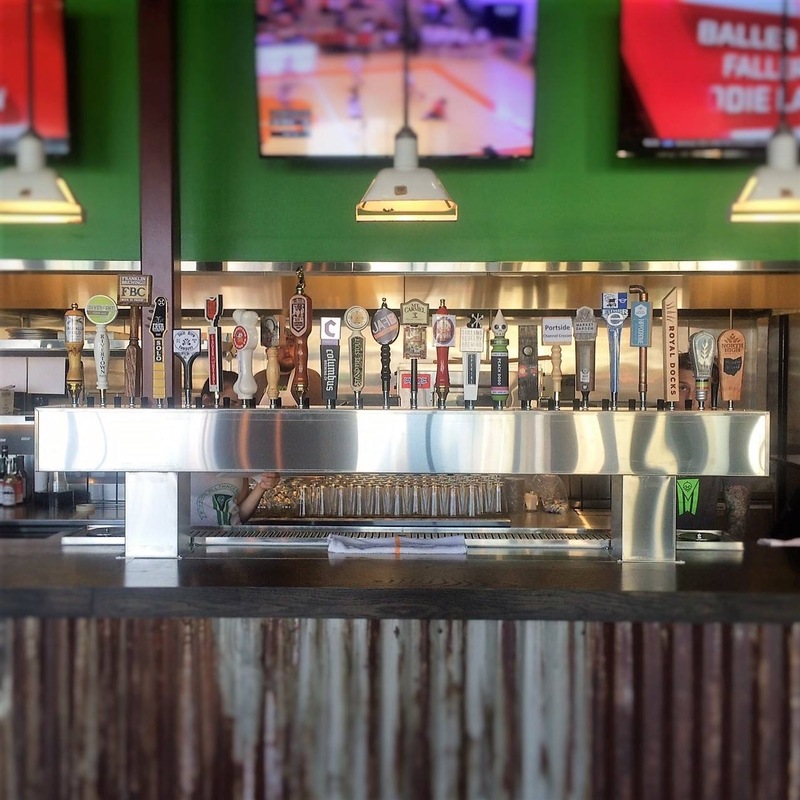 If you’ve ever popped into The Rail for a burger or the City Square Steakhouse in Wooster for a mouth-watering steak, you’ve probably noticed whoever owns these spots has a particular affinity for everything Ohio. We really like that. That gentleman is Mike Mariola, restauranteur, beer lover and founder of a new joint in North Olmsted dubbed Ohio Beer Garden. Much like The Rail, the Ohio Beer Garden will share that same love of the state of Ohio…just in liquid form. 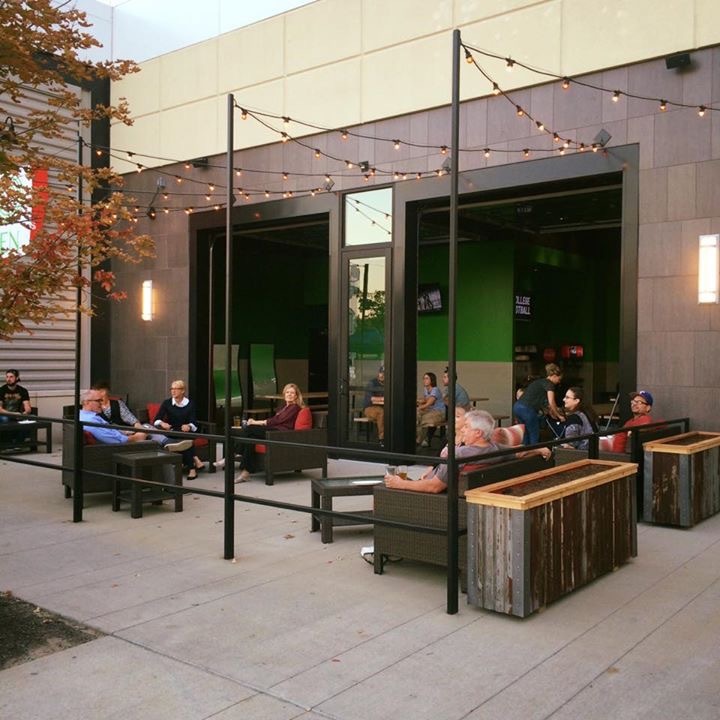 Ohio Beer Garden, the newest Mike Mariola Restaurants concept located next to The Rail – North Olmsted, is bringing a unique sense of brewing camaraderie to northeast Ohio with a communal gathering place. Ohio Beer Garden will feature 24 limited-edition beers on draught, Ohio spirits and wines, weekly live music, a shuffleboard table, board games (yes, board games and a shuffleboard!) and TVs for catching the game in this relaxed indoor/outdoor space. 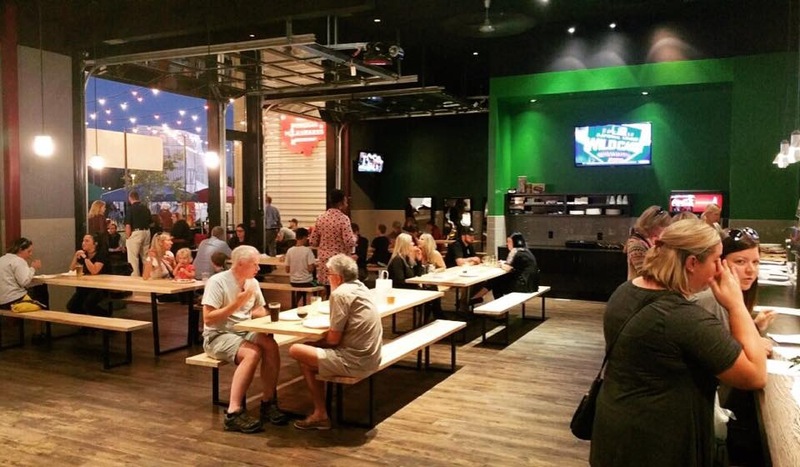 The fun, casual atmosphere is reminiscent of a brewery tasting room/German beer hall. The fast and simple menu offers pizza and snacks for sharing, and guests are also encouraged to bring in food from home or from their favorite take-out spot. A small retail area will accompany a mix-and-match bottle selection and lucky for all of us, all draft beers will be available to-go in growlers. The Grand Opening kicks off Friday, October 14 with an official ribbon cutting at 5 p.m. followed by a Growler Giveaway at 6 p.m.
Ohio Beer Garden is open everyday at 3 p.m. and located at 402 Great Northern Blvd. You can reach them at 440-979-1001 or by visiting www.ohiobeergarden.com.